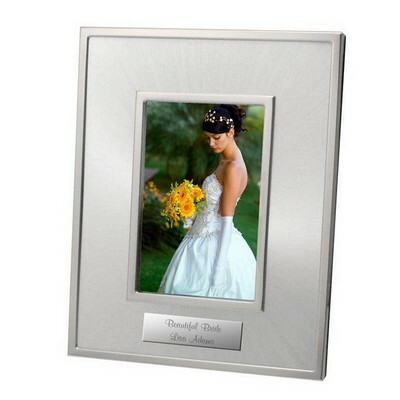 Recognize the significant meaning of her wedding day with an exquisite gift chosen just for the bride. 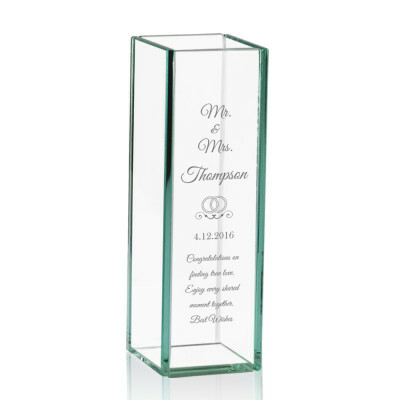 Each of the selections in our premium showcase of gifts for bride is designed specifically for the bride is sophisticated in every detail. 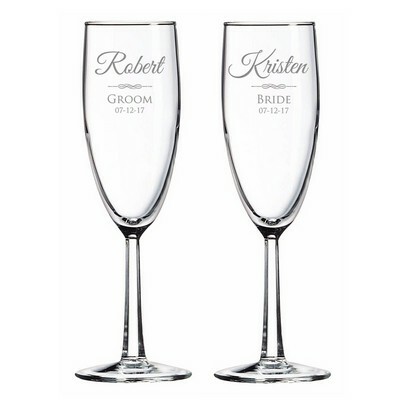 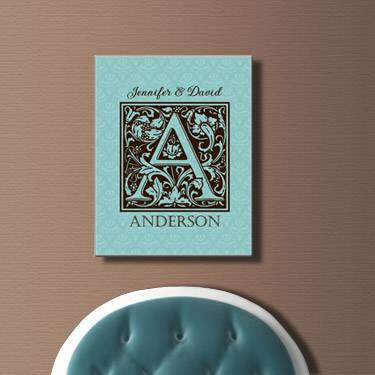 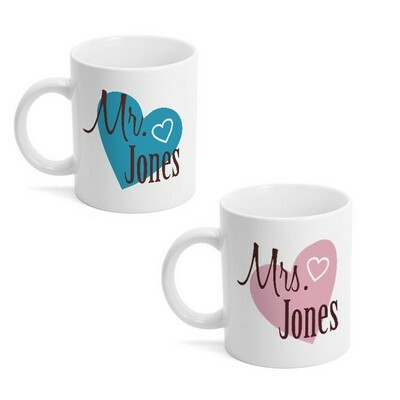 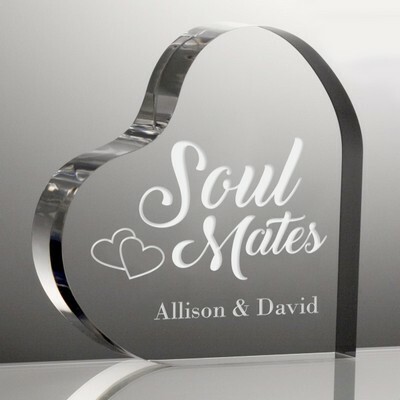 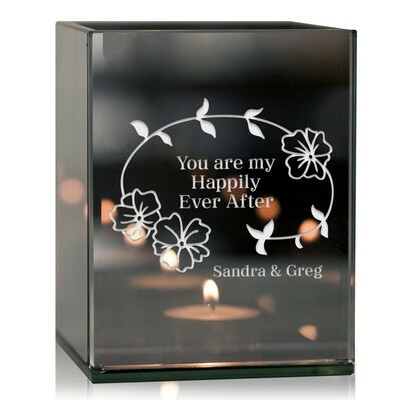 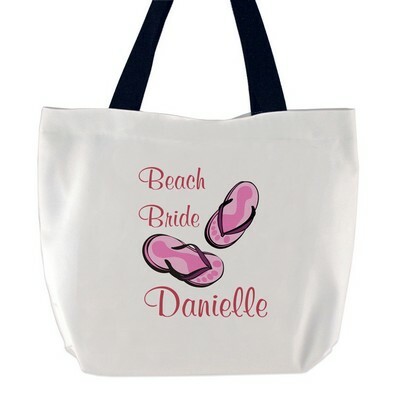 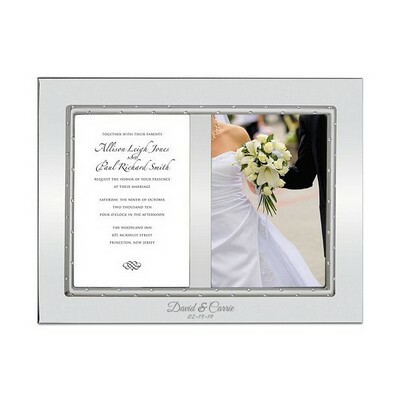 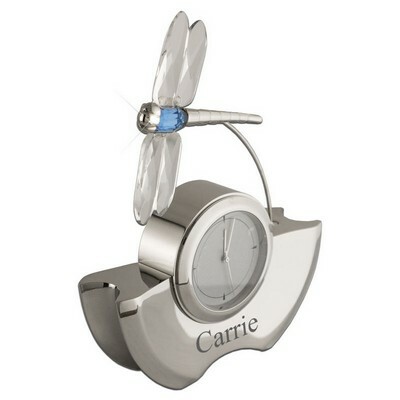 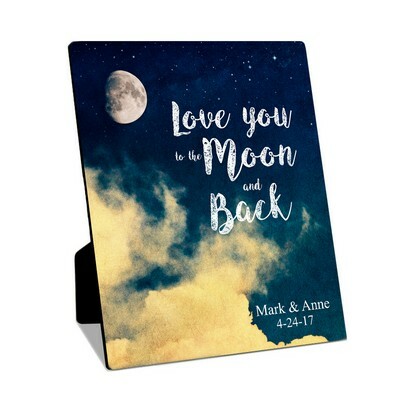 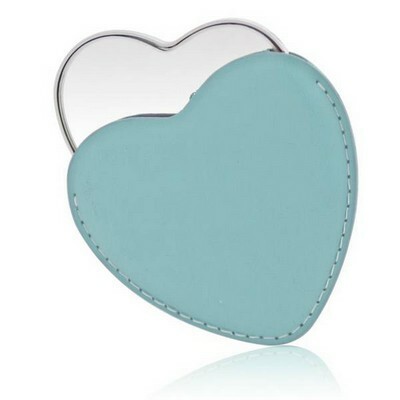 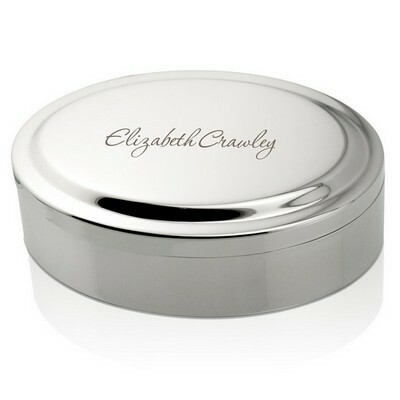 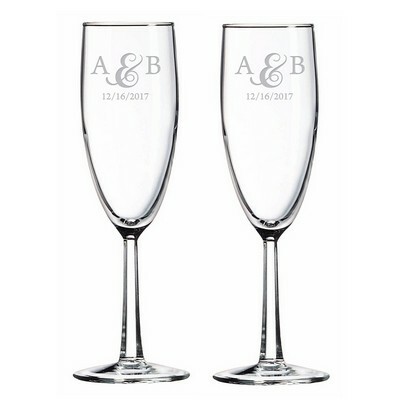 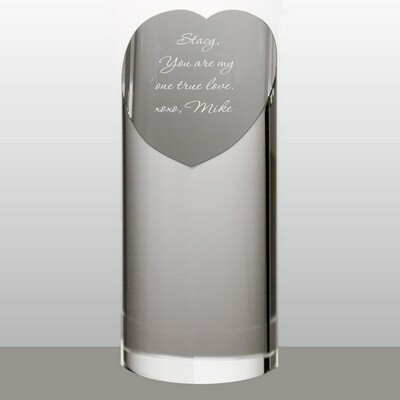 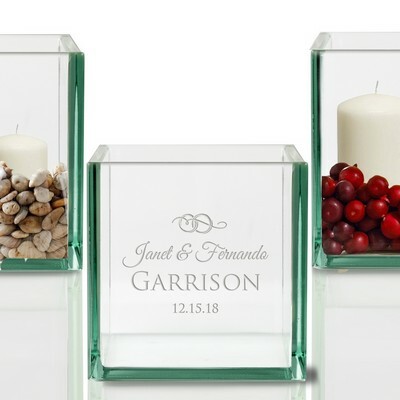 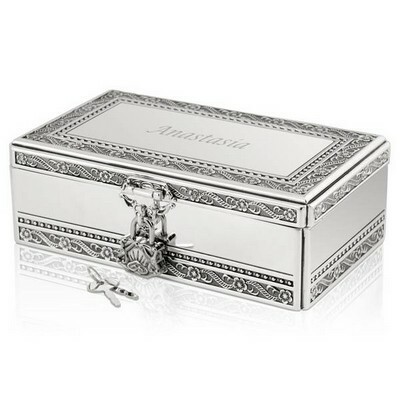 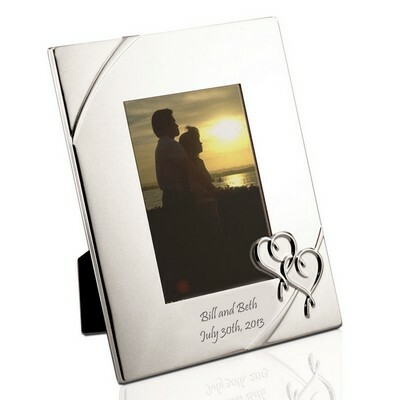 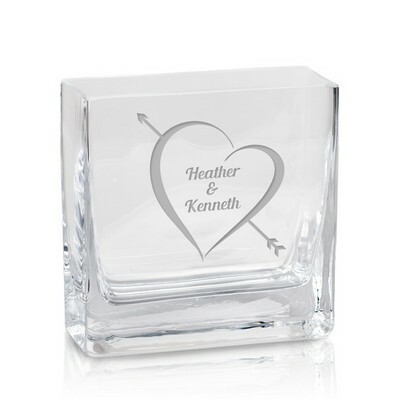 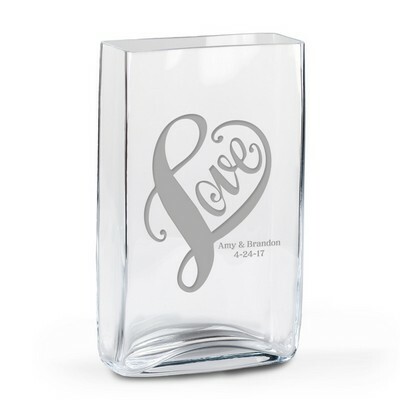 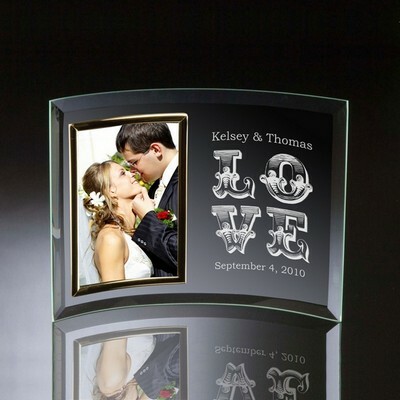 We offer an intriguing collection of personalized bridal gifts including traditionally classic gifts for the bride as well as modern contemporary designs for her. 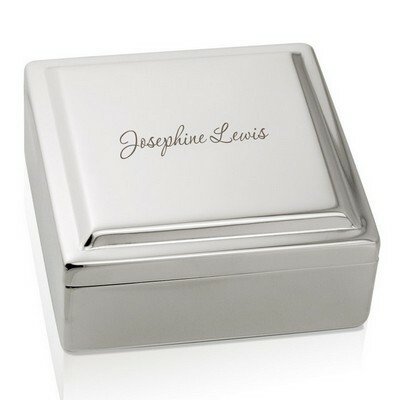 Make an elegantly original gift that she will always treasure in the coming years by adding personalization to your selection. 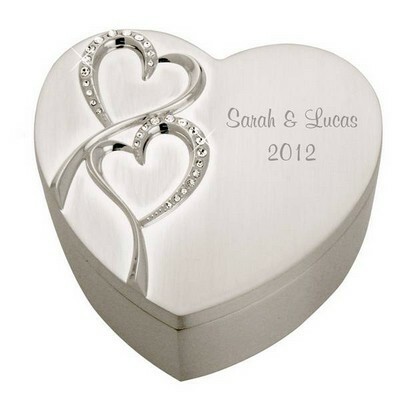 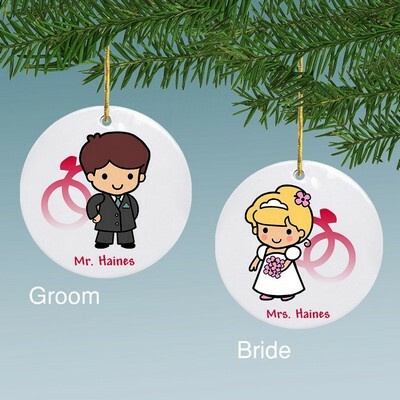 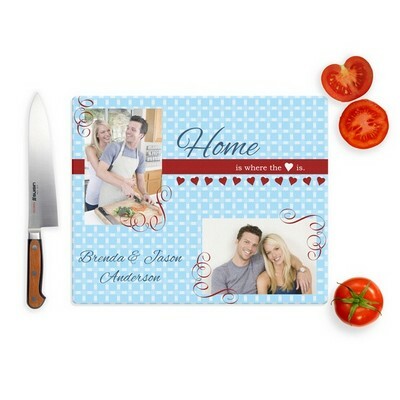 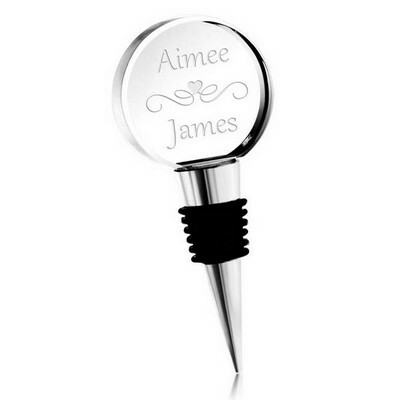 Include a name, special message or symbolic logo for free. 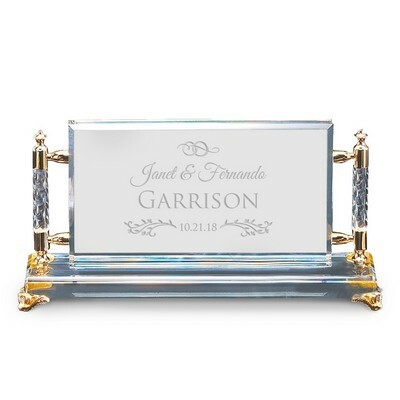 She will never forget your kindness and generosity in remembering her in such a unique way on her wedding day.